Shadow,Knux,tails,Super Sonic,Boltsryke vs weresonic. these are my pics so don't try to steal. Wallpaper and background images in the shadow el erizo club tagged: shadow. me]uh..................shadow what happen to ur cool look. me]and your voice..Is not deep any more.Its now clear. shadow]see im white not black. 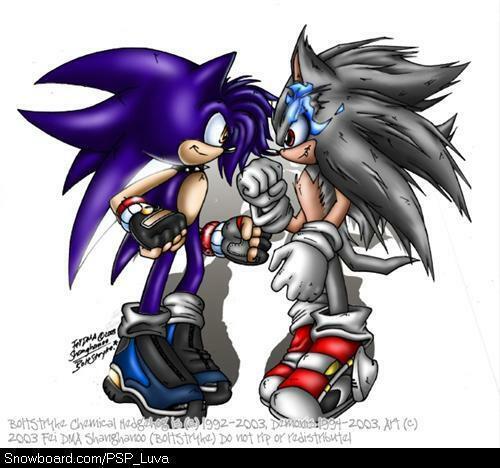 wait super sonic, sonic, and were sonic are all the same person, only in diffrent forms. where are all the other characters? lol who is that two?